EarthSpirit Sisters are a spirit-filled community of sisters, supporting each other with love and respect; creating safe, sacred spaces in which we share rituals and celebrate milestones. We honor our sisters with love and trust as we share our journeys and seek our truths. 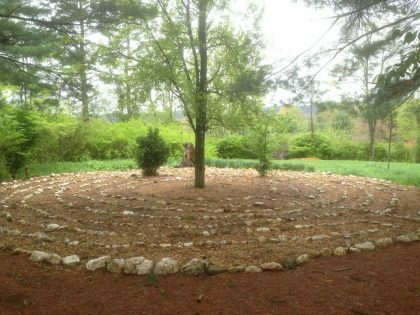 We gather to create sacred space for ritual work and activities. We are affiliated with UUC and often hold rituals, workshops, and seasonal celebrations at UUC. However, it is not necessary to belong to UUC to attend EarthSpirit Sisters meetings and rituals; our membership is open to all who seek sisterhood and desire a deeper understanding and spiritual awareness of ancient Earth-centered traditions. Interested in learning more? Contact Susanne.